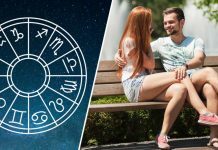 A 10-year-old child should be studying in school, learning new knowledge and do not need to worry about life expenses at all. But it is different for the girl in this picture. At 10 she became an orphan when her father died in an accident. 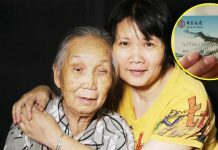 Her mother left her and remarried without leaving her single cent. This brave girl took up the responsibility of looking after her grandparents. The government gives out monthly subsidies and pension money for aged people but it is barely enough for her grandparents medical bill. They are sick and needs medical attention. Other than medical expenses, she needs to feed 3 mouths and the money from the government subsidy and pension isn’t enough at all. So she was forced to work. 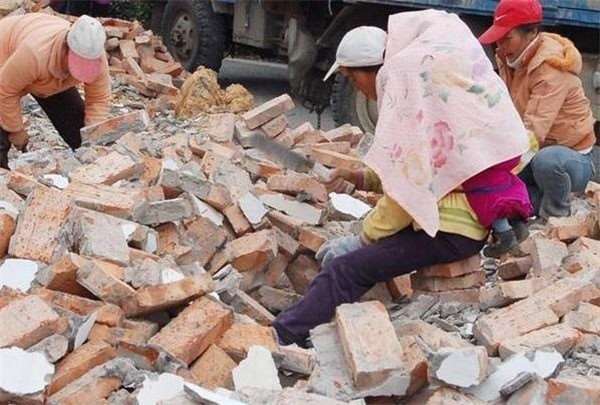 In order to earn a little extra income, she decided to work at a construction site nearby. 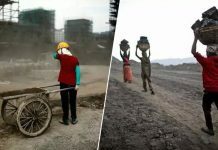 Without her caretakers consent, she went to the site and asked for work. The site manager felt sad after hearing her story decided to let her help out at the site. 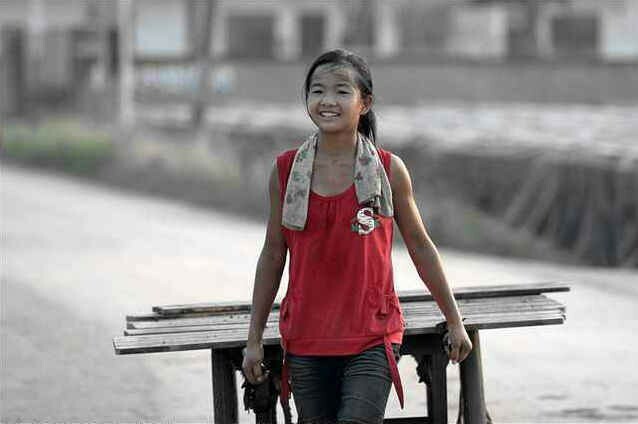 She was a young girl with a small body, so she was tasked to move bricks and other easier jobs. Working at the construction site during summer was very tiring for a lot of adults. They will take frequent breaks. 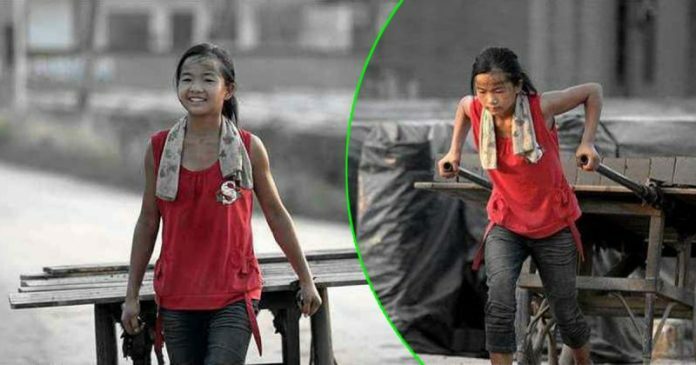 They felt sad for this girl working under harsh conditions at the construction site. But this girl will always answer them with a smile saying that it was alright she needed the extra income to pay for her grandparent’s medical bills and medicine. 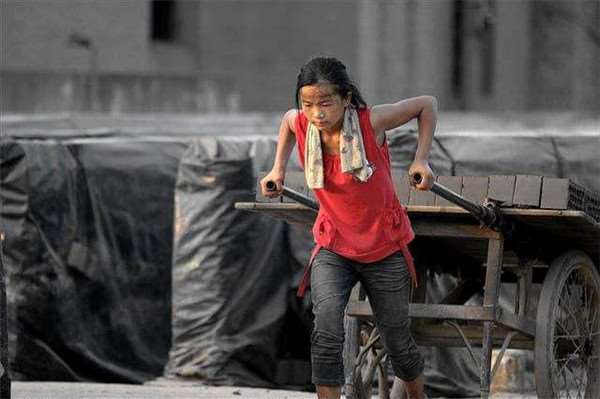 Working under harsh conditions and being tired is better than her grandparents suffering from their sickness. This child has very good moral values instilled in her and is very worthy of admiration. She is very brave in facing difficulties and let us all hope that her life will become easier and better in the future. 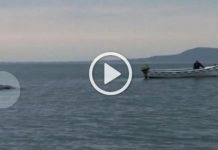 Previous articleFishermen cut open the bellies of dead pregnant sharks. What they see next totally stun them.